Looking for some contemporary Ramadan and Eid products at great prices? Check out the largest collection of Islamic Cards and Stationery in the UK at Islamic Moments. They currently have a collection of beautiful notebooks which I can't wait to start writing in. 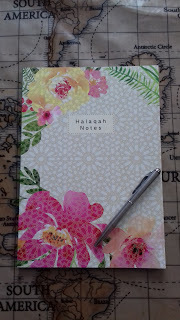 They are ideal when taking notes at lectures or for making plans for Ramadan activities for the kiddies. They would also make great Eid gifts for older children, I know DD14 would love these! Don't forget to check out all their bunting designs whilst you're browsing the shop. We have one for Ramadan and one for Eid, which we displayed above our mirror in the living room last year. The kiddies are itching to put up this year's bunting and make more decorations. 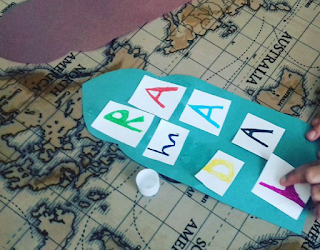 Do your kiddies like making decorations for Ramadan and Eid? DS6 loves to get out his Maths first thing after brekkie! At the moment he has been learning all about measuring capacity in litres and millilitres. 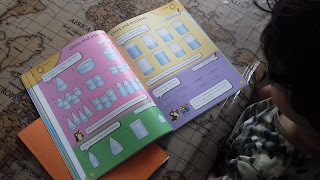 As well as learning from his book and answering the questions, he as been using the cards from Sweet Counter to explain capacity to DD3, teaching her simple fractions along the way. We have also had lots of tubs and bottles out to measure the amount of liquid they contain! Grab a cuppa and have a read of this week's Chai Chat with The Homeschool Diaries. Follow this lovely family on social media and check out their blog! When and why did you decide to HE? To buy a printer or....not to bother? A friend text me this evening asking about printers and if there's any point buying one or will printing the odd worksheet off in the local library suffice! Over the years of Home Educating I have been through a few printers, a ton of ink cartridges and reams and reams of paper. I have concluded that it's just a waste of time and money to be honest and it's probably better to invest into some quality workbooks instead. A few people have asked me to recommend books for their children this week. 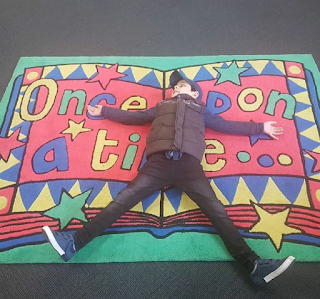 We pop into our local library a few times a week to choose books as well as collect the books we have reserved online. My children choose books thy are interested in which develops their interest and love of books. They spend as much time as they like reading to themselves throughout the day. At certain times in the day we have a 'reading time' where the older ones read to the younger ones and then the older ones also listen to the younger ones read to them. My husband and I also encourage them to read classics to us, as well as books that are perhaps at a slightly higher reading age in order to further their reading skills, comprehension and vocabulary. We also have 'poetry teatime' where they each read a poem out. If you're looking for a list of classic books, check out this list here. Looking for educational resources to keep the kiddies engaged whilst learning Arabic? Here are some great products we have been using and I'm recommending them for your Home Ed Classrooms too! 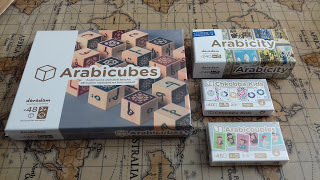 1) These are by far my favourite educational Arabic products so far. They are from Daradam and you can check out our review here. Check out our review here and purchase here. 'YallaKids is new brand bringing fun to education. We want to make learning fun for children. How? 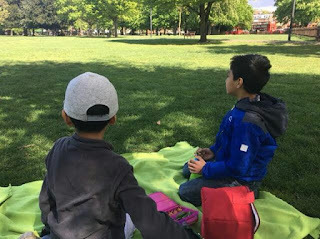 With Ramadan only weeks away, now is the time to do all that meal planning, preparing activities for the kiddies and perhaps even buy all those Eid gifts and outfits, so that you're not having to think about it through the blessed month. Our Home Ed is quite relaxed and we spend it mostly reading, doing craft activities and sharing food with neighbours and the local community. 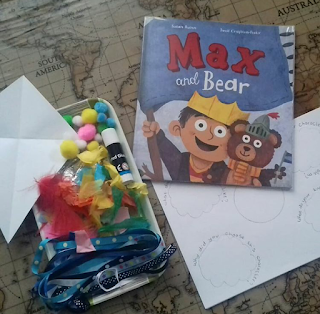 We start the day with a craft activity and reading books. Here are the first 20 days of activities from last year, for more ideas see the post I wrote here.